Joining the V.I.P. 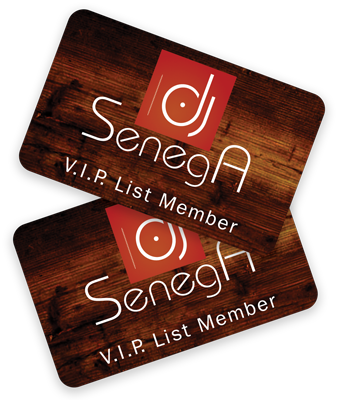 email list moves you to the front of the line on DJ Senega news and performances. Be the first to find out where the year's hottest New Years Eve Party will be, among many other perks!